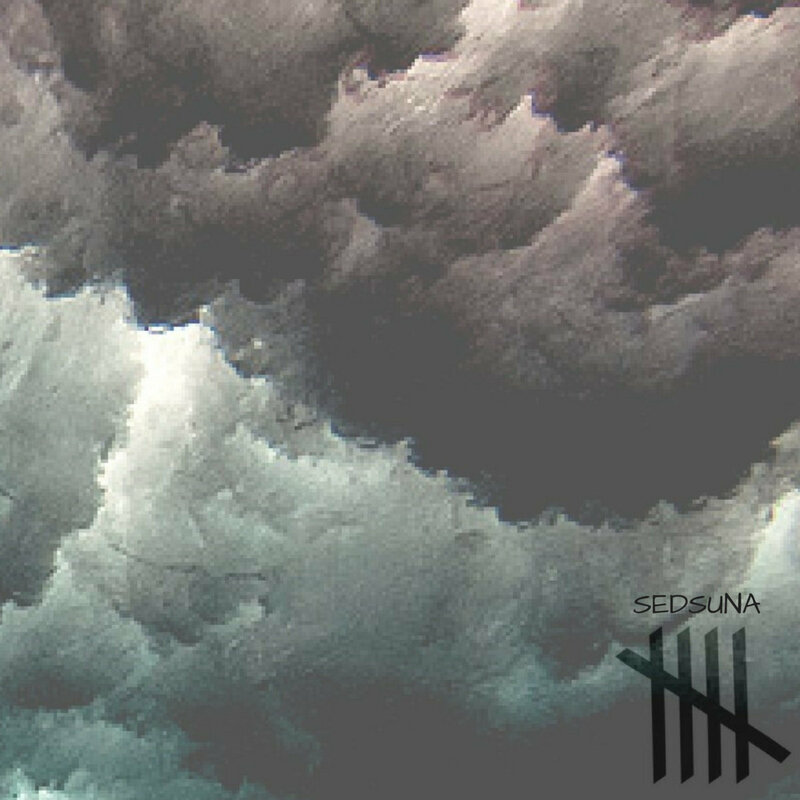 Unleashing a fresh mint across the local music scene, Sedsuna brings forth a new brand of “instrumental rock music”, offering an invigorating concoction of progressive rock, post rock and world music, shaken, not stirred for your aural pleasure! Expect to be taken along a journey of sorts, for each musical piece is a story that unfolds a seamless theme of head-banging riffs, dark, epic soundscapes and tribal rhythms. Be prepared to face the music, as the signature sounds of Sedsuna would be an experience of a soaring, swirling and stirring encounter with your imagination!